Today Bishop Chavasse children and staff experienced a truly magical occasion, one which we all will remember for many years to come. 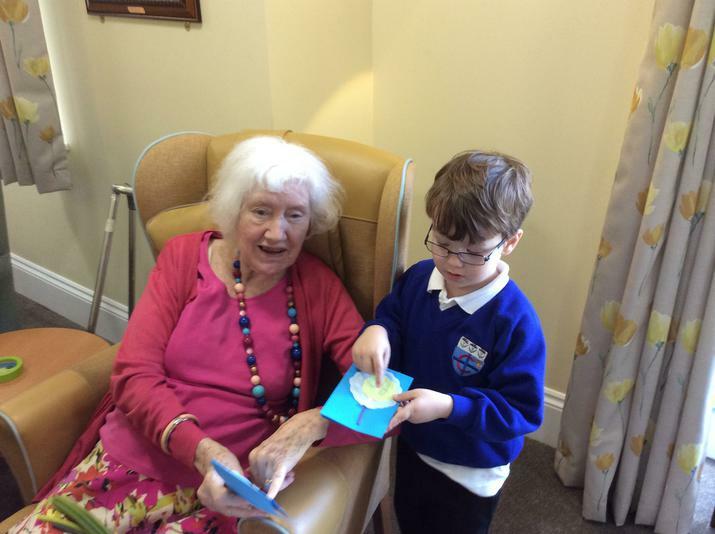 Today as a school, we established a link with some of our local neighbors who live in Barnes Lodge Care Home. 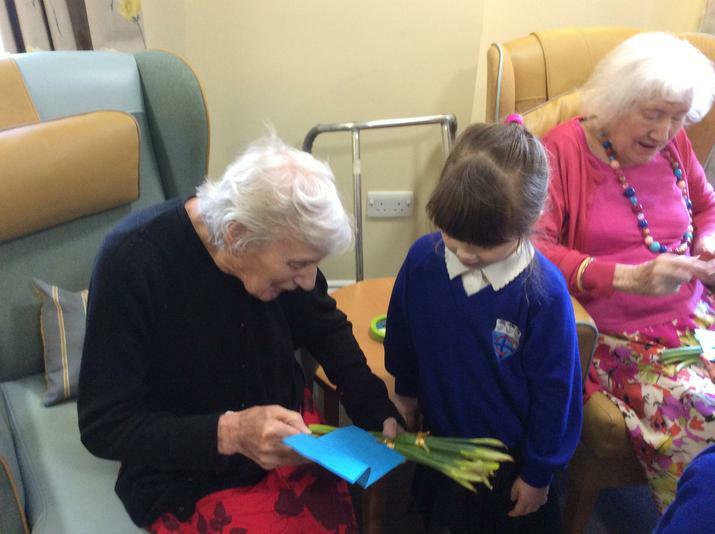 Both young and old came together to enjoy each other's company for the morning and new friendships were forged. 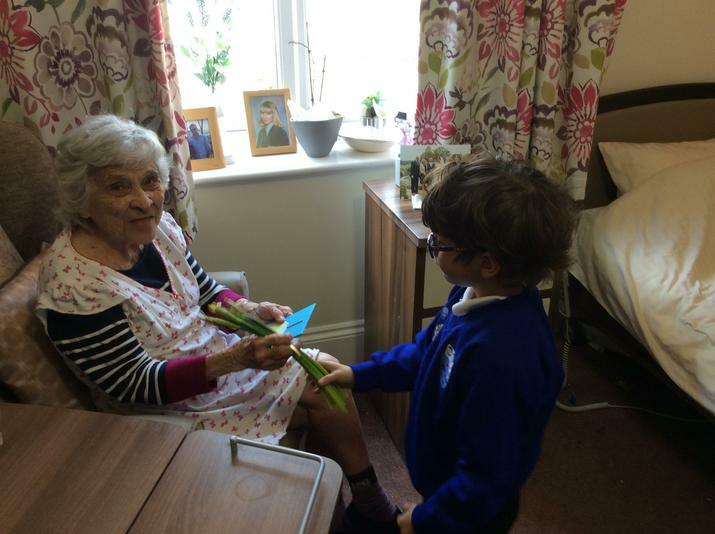 The children took Mother's Day cards and flowers from our school to the female residents at the care home and enjoyed playing board games with the residents. 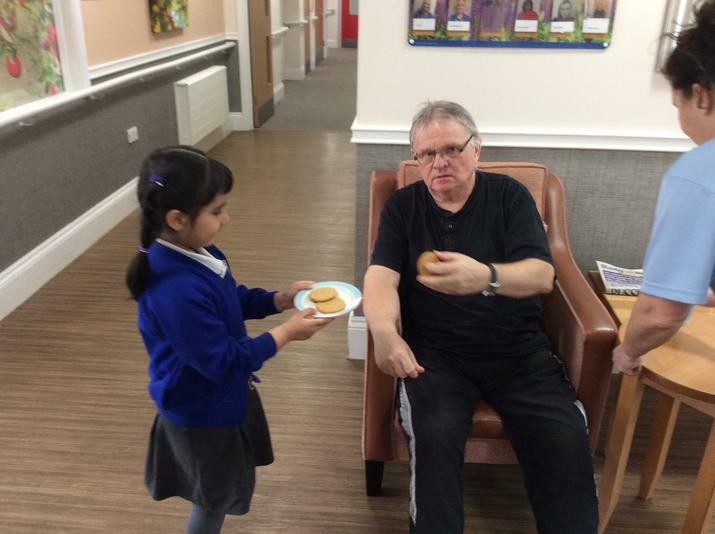 Watching our children talk about their school to the residents and play games with them was incredibly moving. There were many special moments throughout our visit. One of my favorite moments had to be when a particularly quiet child asked a lady to play hook the duck with him and he supported her frail hand to hold the cane and get the duck on the end. They then chatted together as they hooked the remaining ducks. There were tender moments today which caused my staff and the staff at Barnes Lodge to shed a tear, which is why we are thrilled that today was the first of many visits when our communities will come together and enjoy each other's company. We look forward to making Easter bonnets together during our next visit. 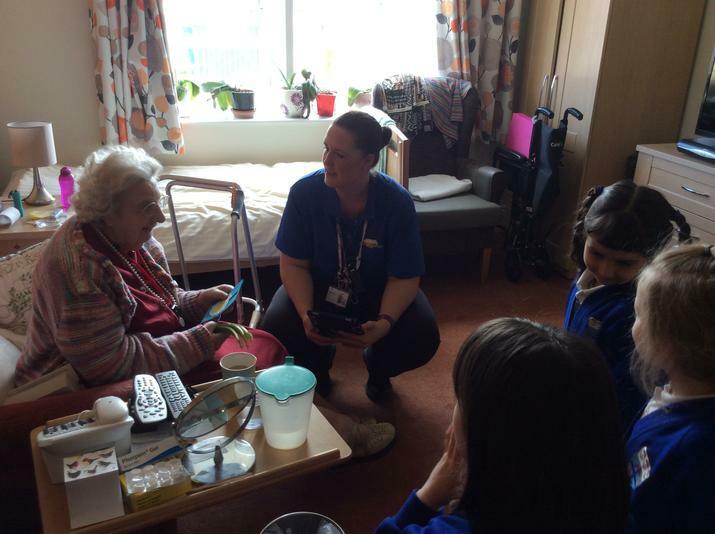 Special thanks go to the staff at Barnes Lodge and Nickie, Kay and Kate for making today such a success and to Chris at Tesco for supporting us by providiing the daffodils we gave the residents today.